Lowers pour point to -65°F! Minimum recommended storage: 20° F.
For use in ALL diesel engines. 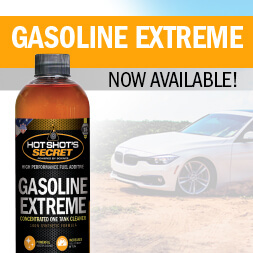 Minimum recommended storage: 20° F. Guaranteed -65° F when added to diesel fuel. Diesel Winter Anti-Gel provides “Premium Diesel” qualities to standard diesel fuels in terms of detergency, stability, lubricity, winter operability and cetane number. 4 oz. bottle treats 31 gallons of diesel fuel. 16 oz. bottle treats 125 gallons of diesel fuel; 125 gallons of B20 #2 diesel fuel. 1 quart bottle treats 250 gallons of diesel fuel. A treatment of Diesel Winter Anti-Gel should be used with every fill-up. 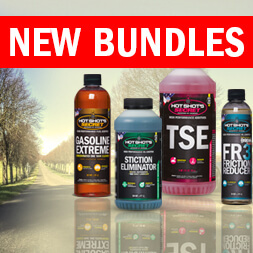 Diesel Winter Anti-Gel is safe in all diesel engines: semi-trucks, pick-up trucks, farm equipment and autos. Including but not limited to: Ford Powerstroke, Dodge Cummins, GM Duramax, Saab, Volkswagen, and Audi. Diesel Winter Anti-Gel provides “Premium Diesel” qualities to standard diesel fuels in terms of detergency, stability, lubricity, winter operability, and cetane number. Diesel fuel contains wax, as temperatures drop these wax crystals clog fuel lines and cause problems for diesel engines. 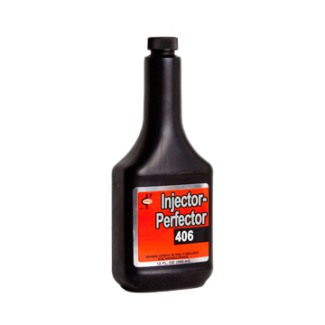 Our effective anti-gel additive greatly improves cold temperature performance and helps prevent the wax in the fuel from clogging lines. Additional properties provide further winter protection against freeze-ups. 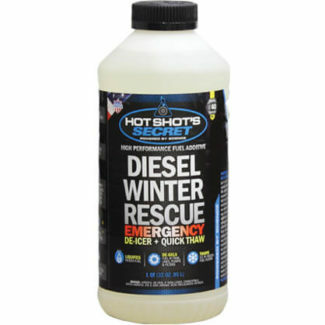 In addition, Diesel Winter Anti-Gel contains a powerful cetane improver for quicker cold starts and a maximum boost in power and performance. 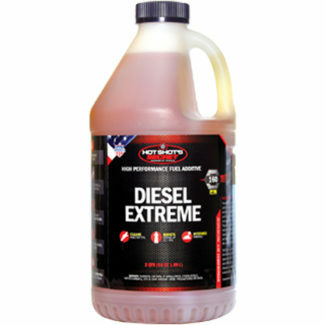 Diesel Winter Anti-Gel is recommended for ALL diesel engines. 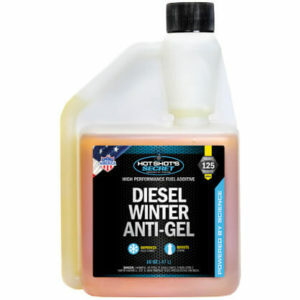 Diesel Winter Anti-Gel should be used in every fill-up during the cold winter months. Recommended treatment rates are 1:1000 for #2 diesel. 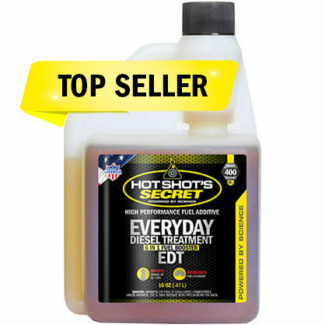 The sulfur content of this diesel fuel additive does not exceed 15 ppm. 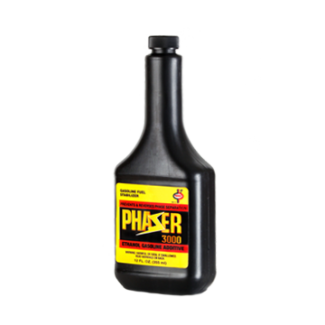 This diesel fuel additive complies with the federal low sulfur content requirements for use in diesel motor vehicles and nonroad engines.